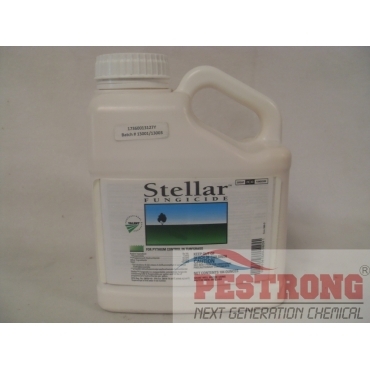 Where to Buy Stellar Fungicide, Stellar Fungicide for Golf Course - 104 oz - $559.95 for Sale with Fast Free Shipping! Stellar Fungicide for Golf Course - 104 oz is a unique, synergistic fungicide premix that offers excellent control of Pythium due to its novel mode of action. By buying this product & leave product review you can collect normally 55 reward points as a voucher of $5.50(1%). 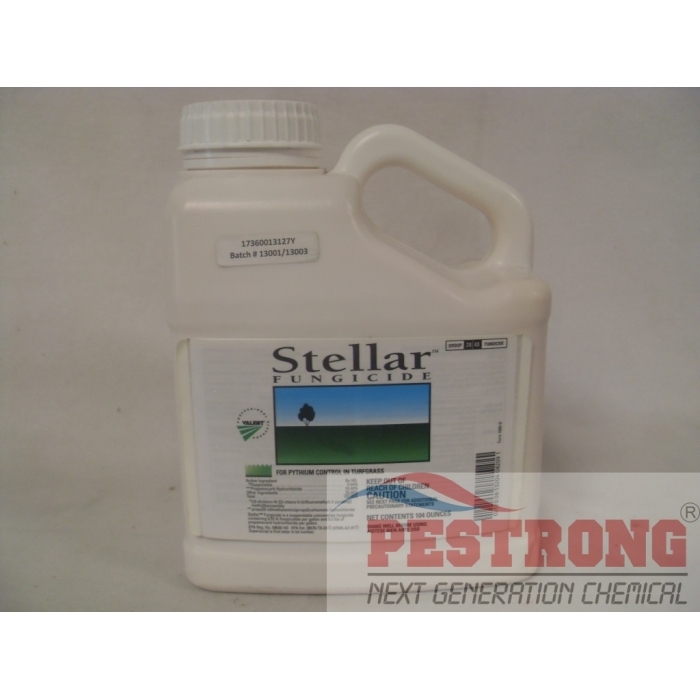 Cal-Turf Pro Chelated Calcium Limestone -..
Stellar is a combination of the new chemistry of fluopicolide and the proven power of propamocarb, which increases the effectiveness of each component for super-charged Pythium control. With one of your toughest foes under control, you'll be free to focus on other enemies attacking your turf. This product is for golf course and sod farm use only. Not for use on residential turfgrass. Do not use this product via chemigation on turfgrass.